Need a florist to send gorgeous fresh flowers to North Ryde? Our award-winning flower shop offers same delivery if you order by 11am weekdays and 9am Saturdays. Order online or call 02 9427 8214. Need a florist to send stunning flowers to North Ryde? Pure Flowers is here to help! We deliver gorgeous fresh blooms from our award-winning store to North Ryde and Macquarie Park. Our blooms are hand selected from the Sydney Flower Market to create the freshest floral designs. We have flowers for all occasions – birthdays, anniversaries, sympathy or "just because'". Place your order by 11am weekdays and 9am Saturdays for our same day delivery service. 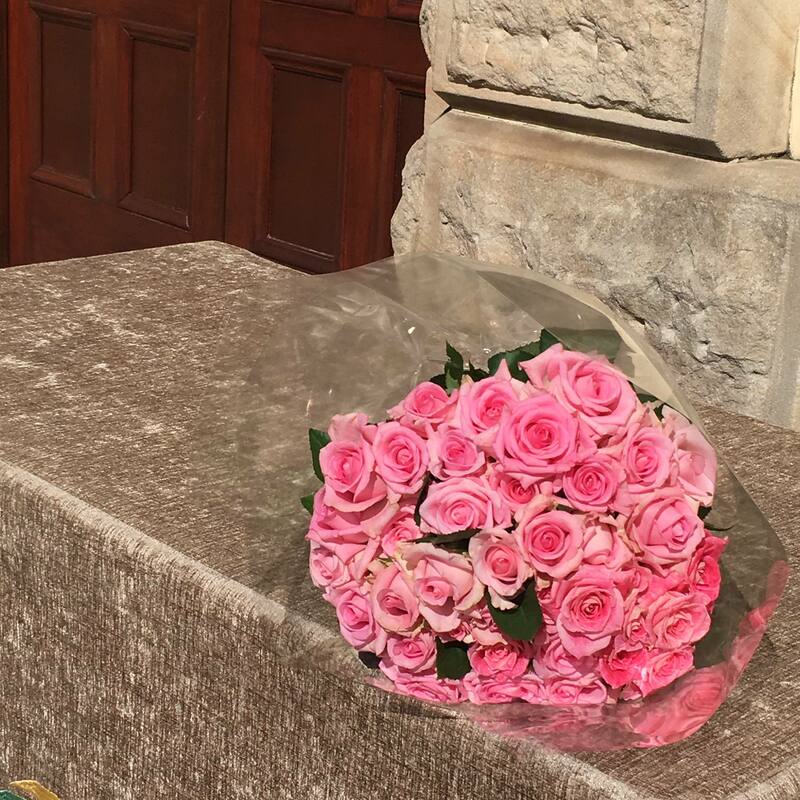 Getting the freshest flowers delivered is easy – place an order online, call 02 9427 8214 or visit our boutique store. 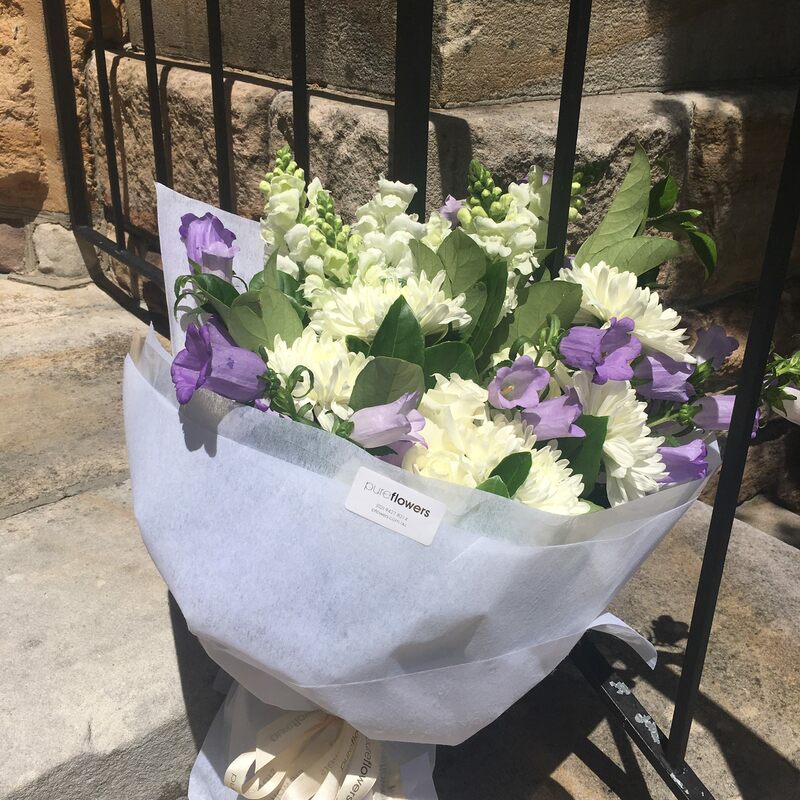 Pure Flowers is a boutique florist in Sydney's Lane Cove, nearby North Ryde. Our friendly and talented team, delight in creating personalised floral designs to help you celebrate life’s special moments. If you need a suggestion for which sympathy and funeral flowers to send to the home or funeral service, you are welcome to view our recommendations for funeral and sympathy flowers. We’d love to hear from you soon! North Ryde is home to one of Australia's largest business districts and is home to corporate headquarters for the IT and Pharmaceutical industries. . Macquarie Park is a neighbouring suburb and is considered to be part of North Ryde. And if you are in the area, drop by Dining & Co, 11 Avon Rd, North Ryde, for a good coffee.